Independently tested to EN 1276 on a wide range of bacteria. 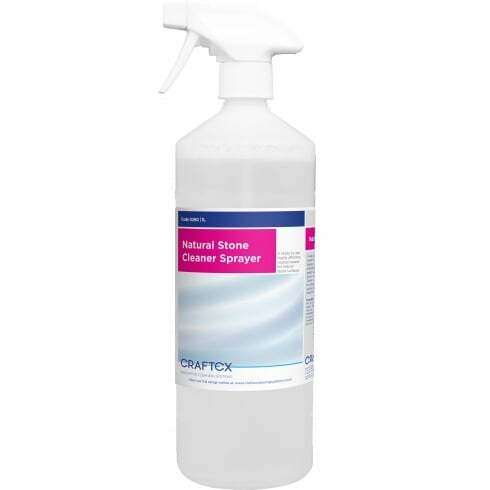 Excellent cleaning power on all food types including animal fats, vegetable oils, starches and proteins. Environmentally friendly. A blend of advanced quaternary ammonium biocides and amphoteric surfactant that produces a broad spectrum of killing power on both gram positive and gram negative bacteria. 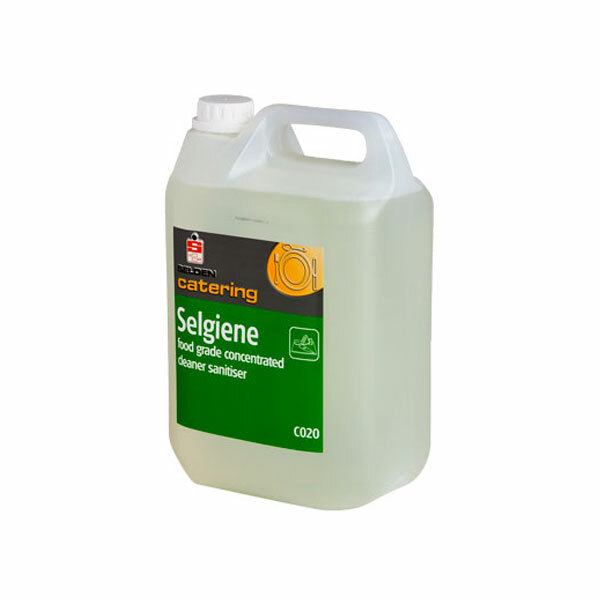 Rinsing food preparation areas after using Selgiene is always recommended to reduce the potential of product build up, however independent tests have shown that in dilutions of greater than 1:10 rinsing is not required. 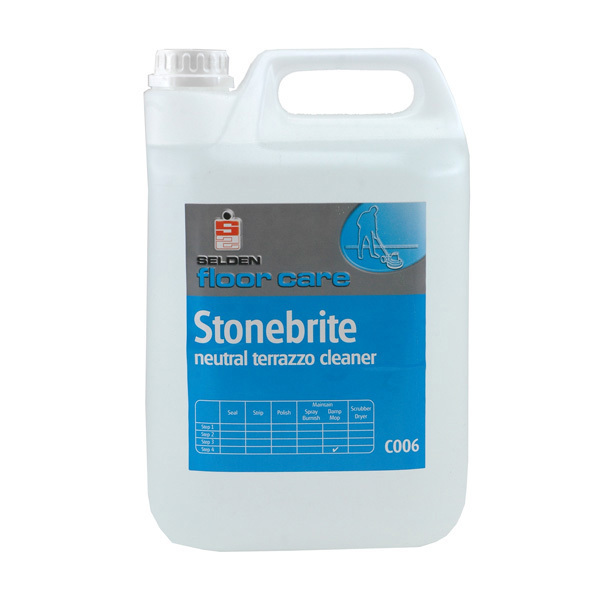 Application: Ideal for janitorial trade, hospitals, schools, gymnasiums, changing rooms, kitchens, restaurants, bars etc. 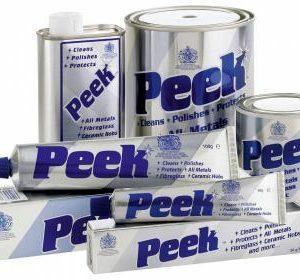 Food industry, bakers, brewers, confectioners, meat processing plant, food storage areas, delivery vehicles etc. Animal handling, animal housing, agricultural buildings, abattoirs, mortuaries. 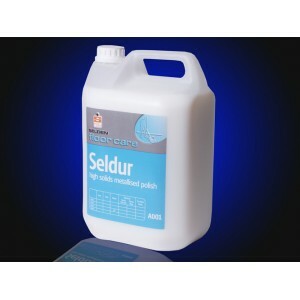 Directions: General cleaning and sanitising 1:40 Light duty cleaning 1:80 Spray and Wipe 1:10. N.B. Remove gross contamination before cleaning.